Highly recommended place to stay in Yangzhou. Its location is perfect for travelers because situated in CDB area & convenient level. 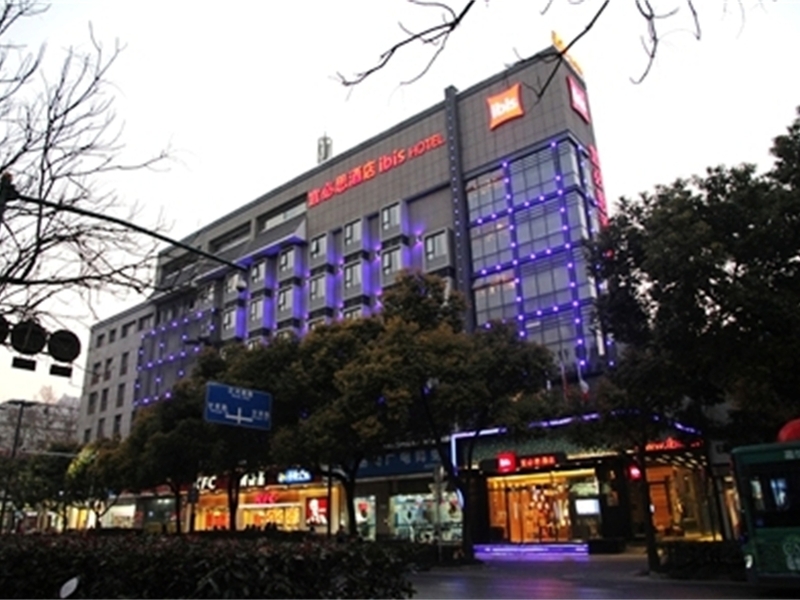 Hotel is nearby to many visiting places & shopping malls in Yangzhou City.